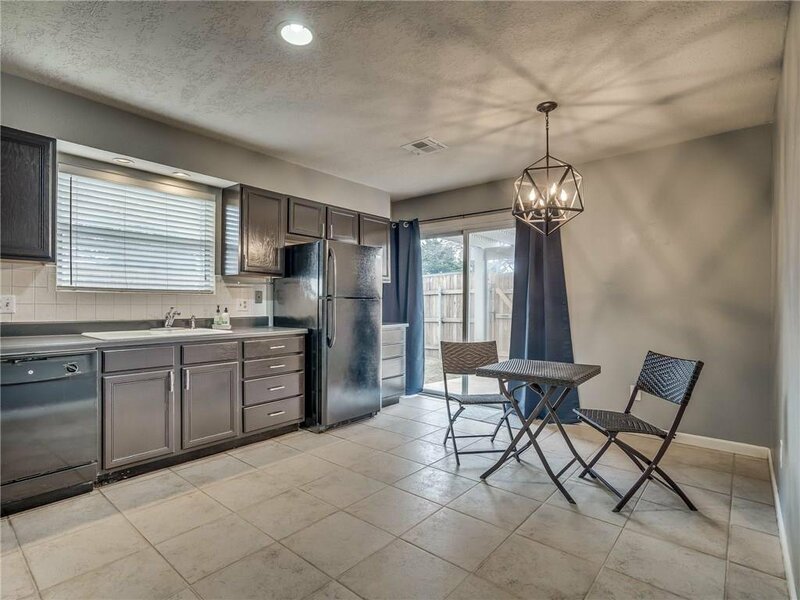 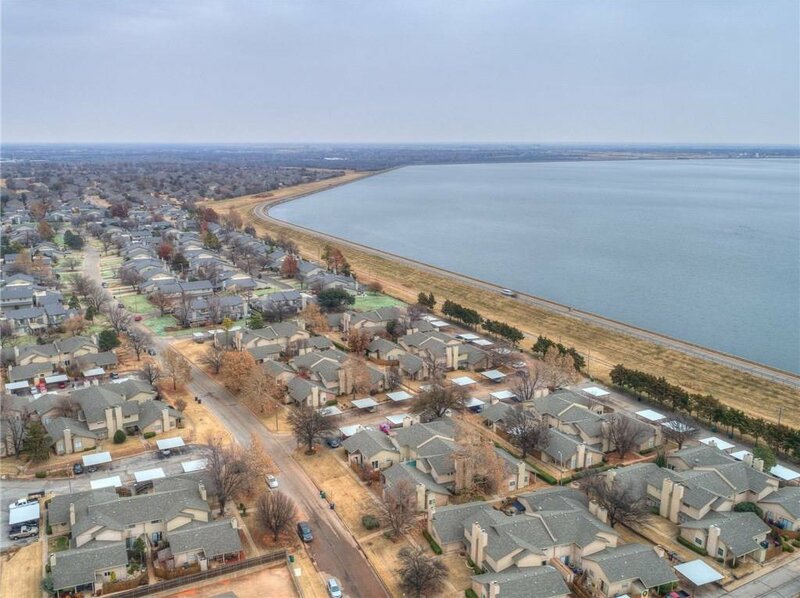 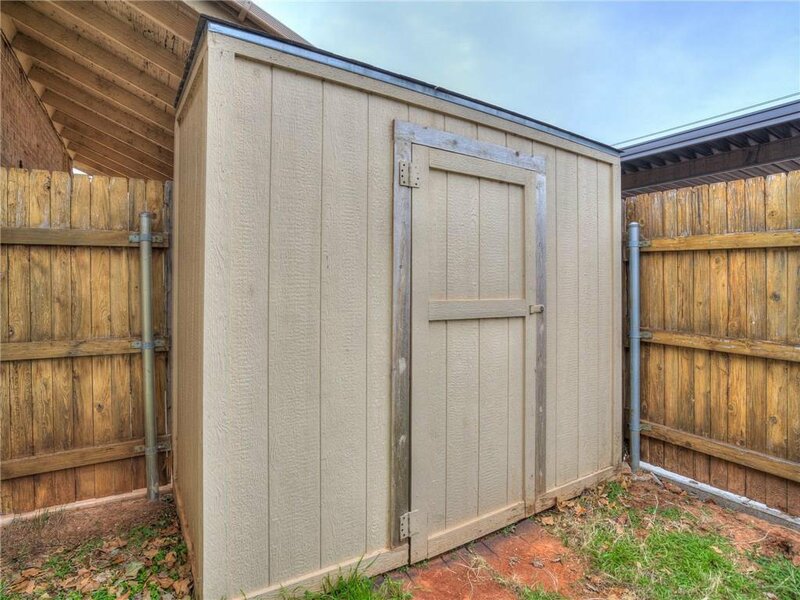 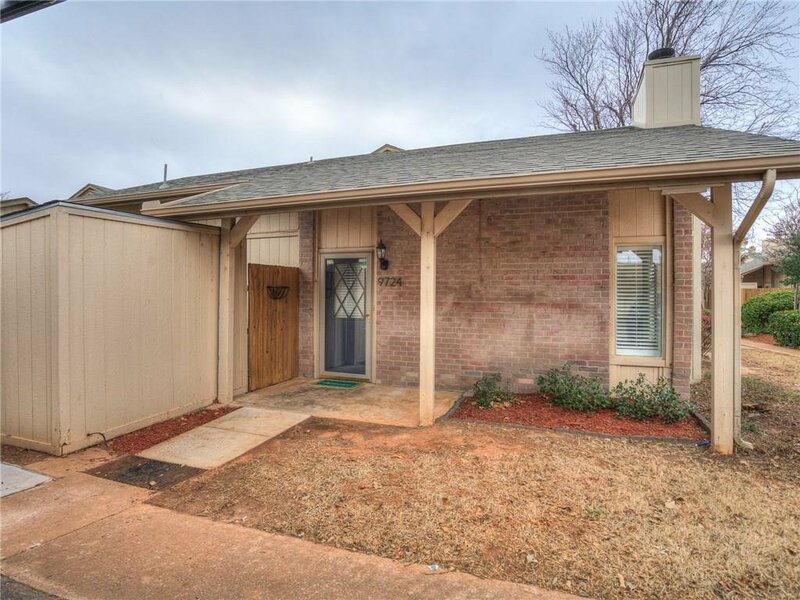 Awesome location close to biking & walking trails at Lake Hefner! 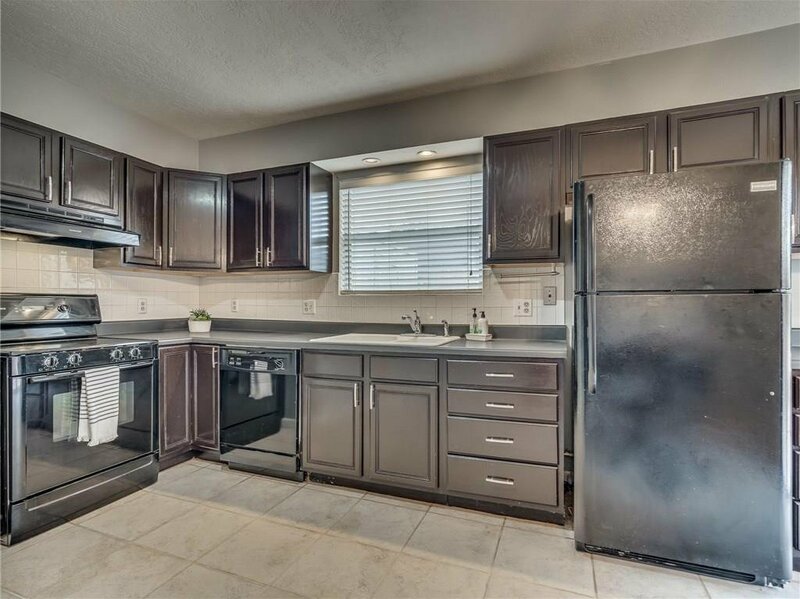 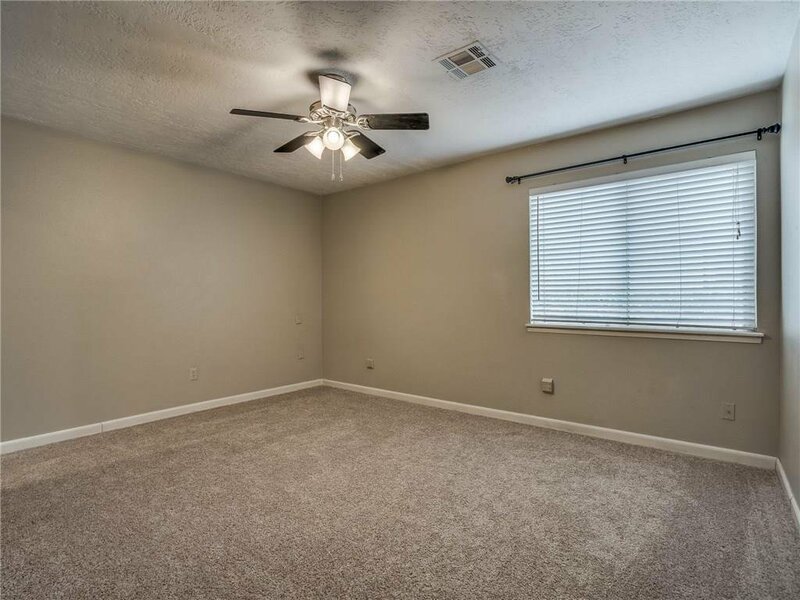 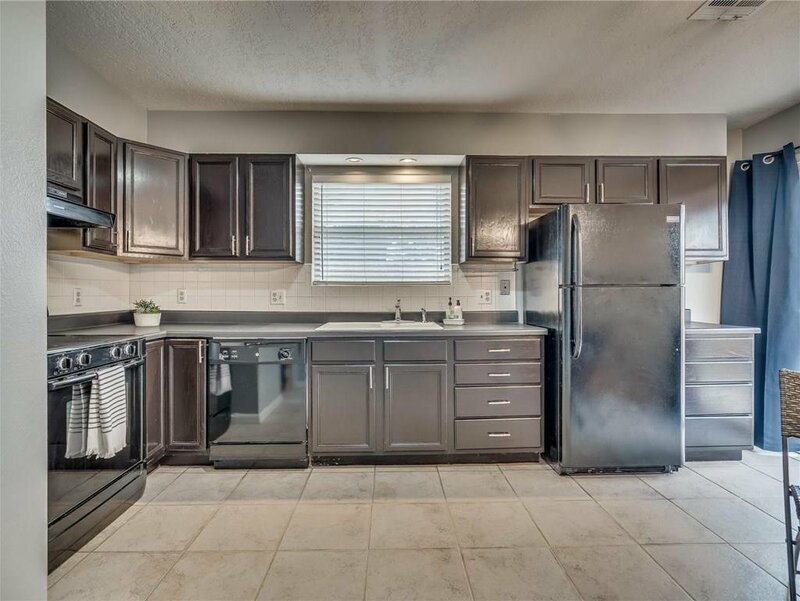 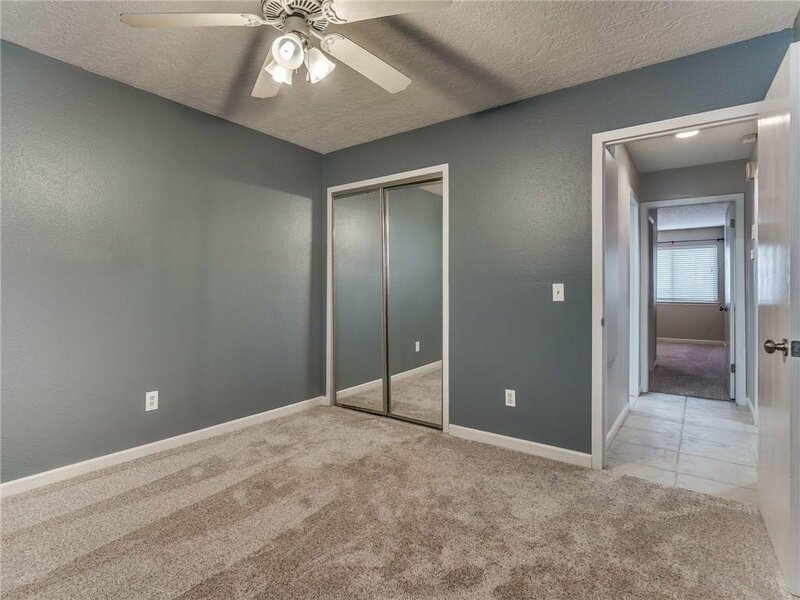 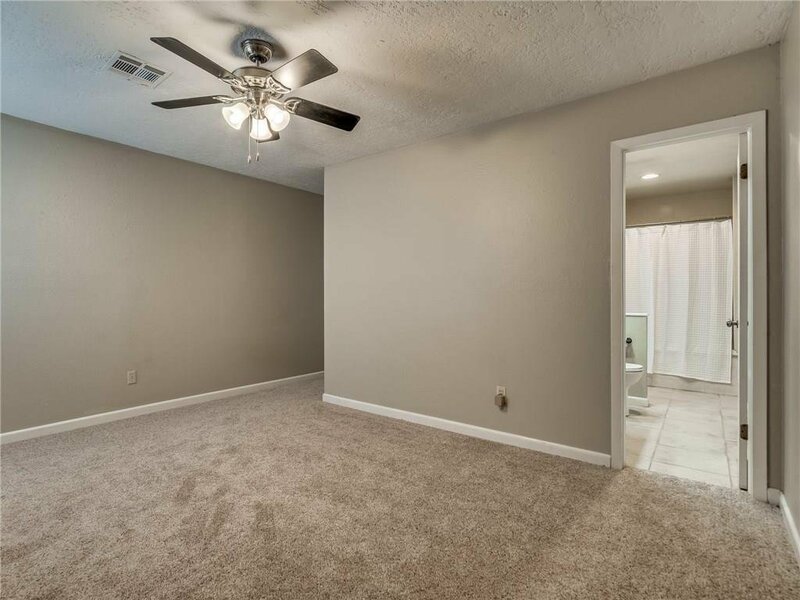 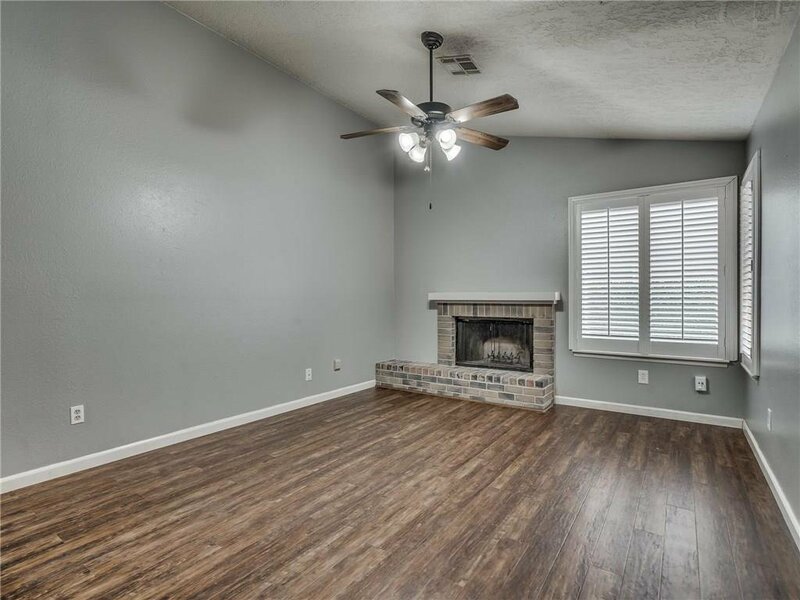 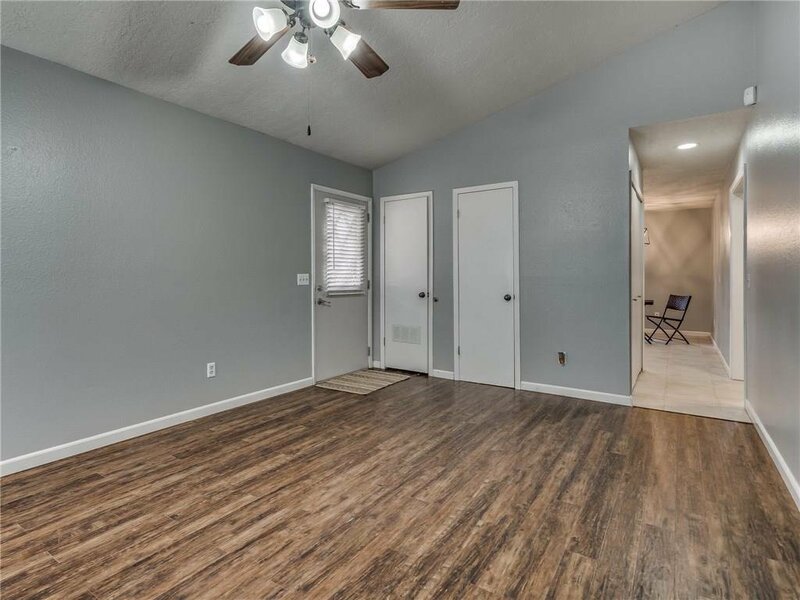 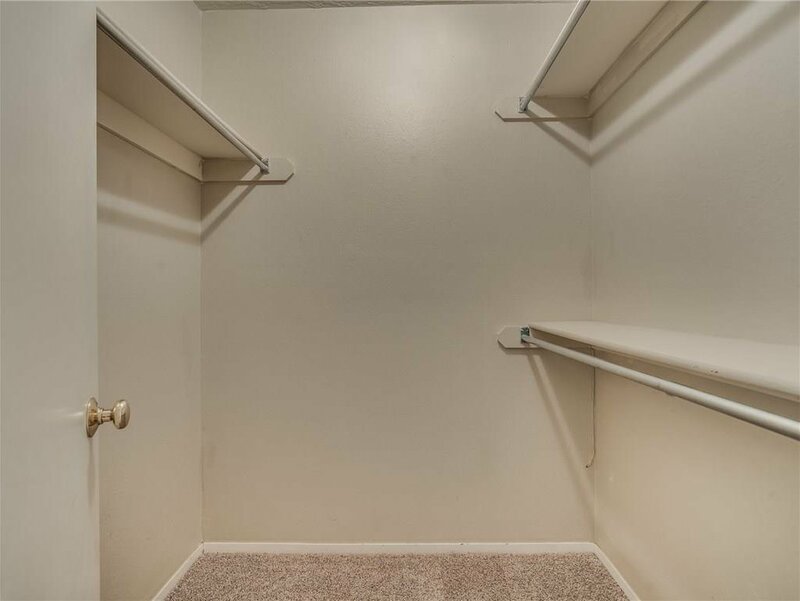 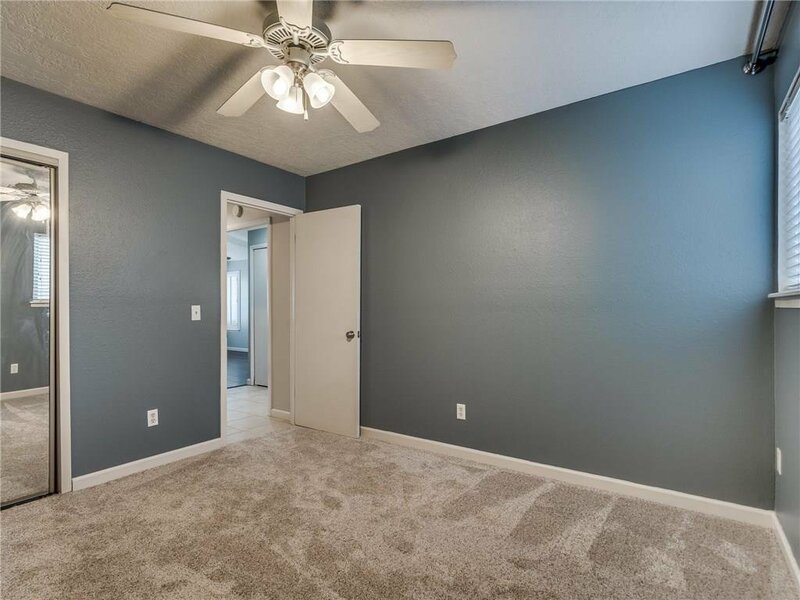 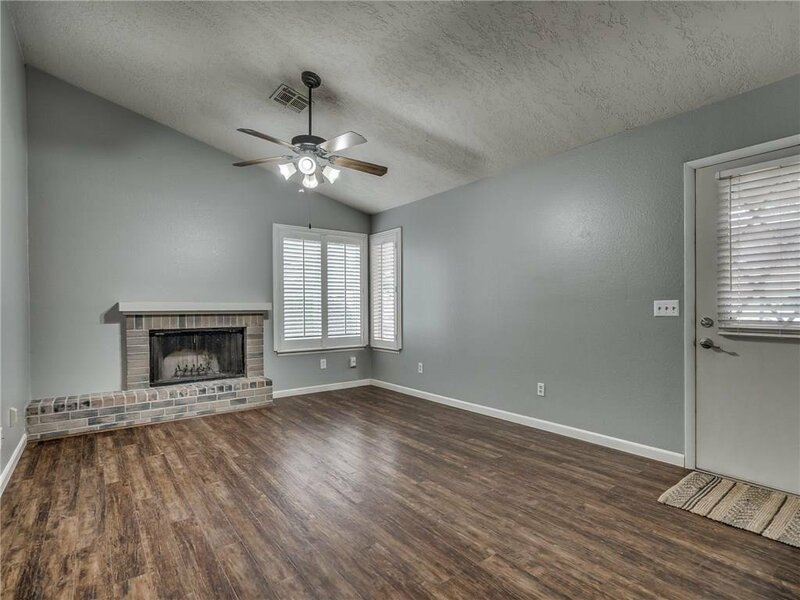 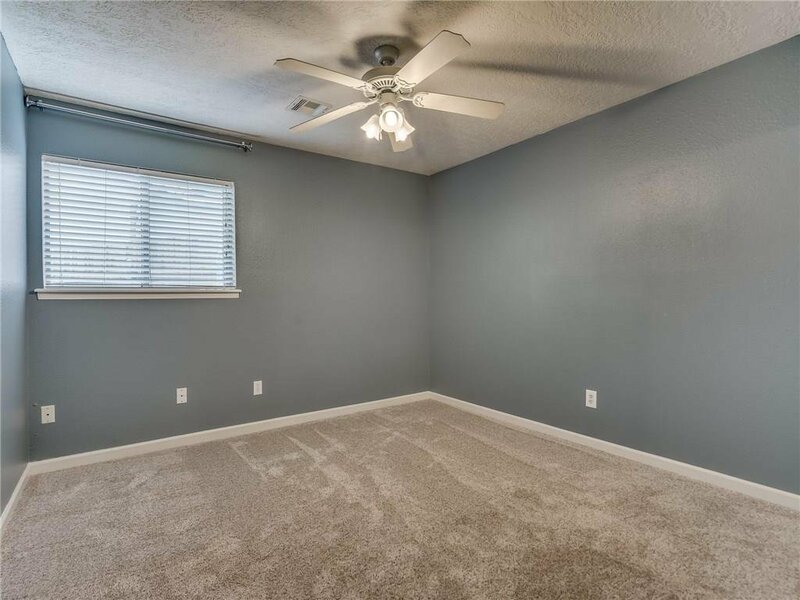 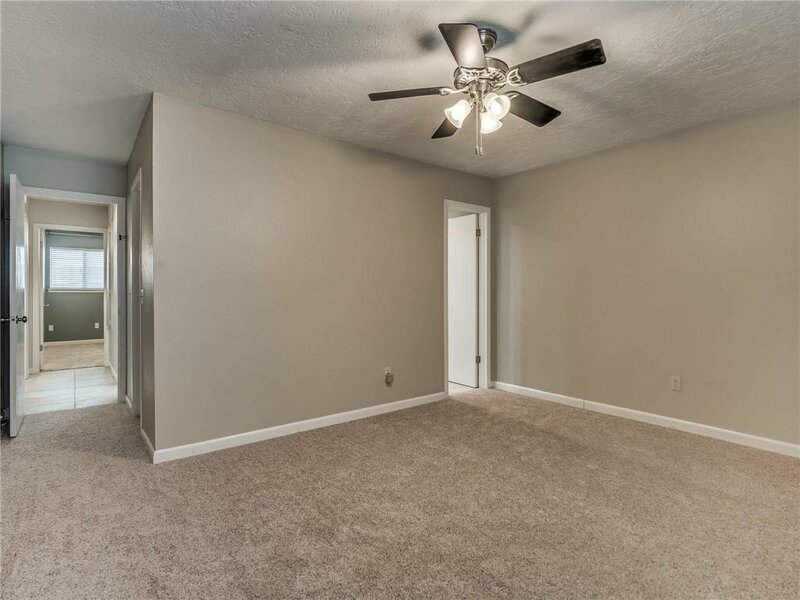 Move in ready & remodeled throughout- including new carpet, paint, fixtures & hardware. 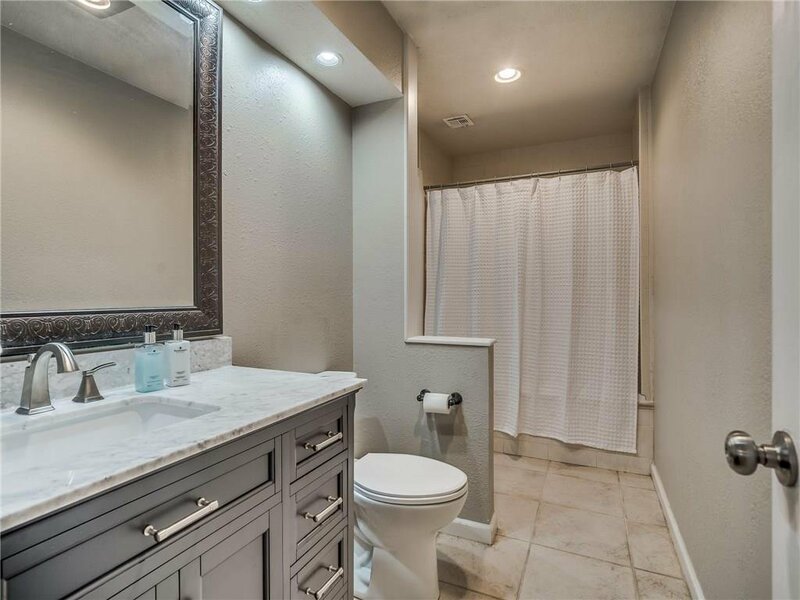 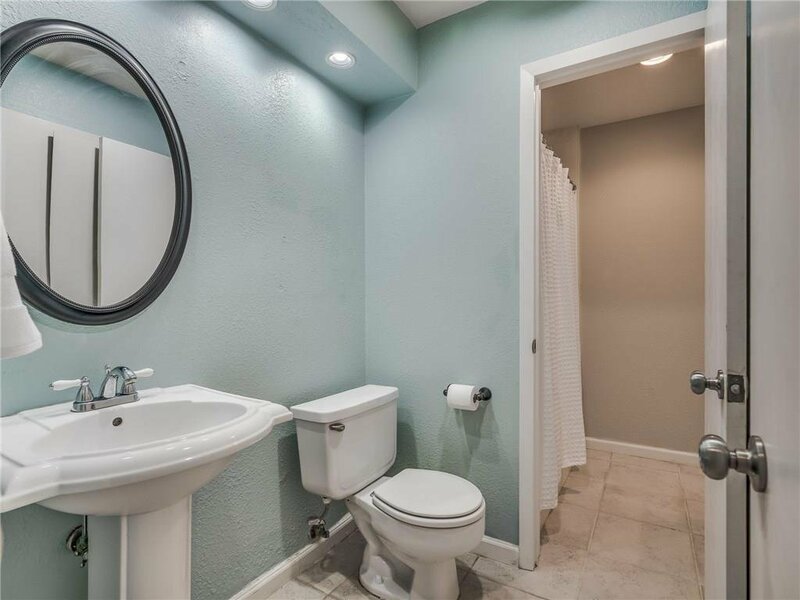 Beautifully updated bathrooms & kitchen. 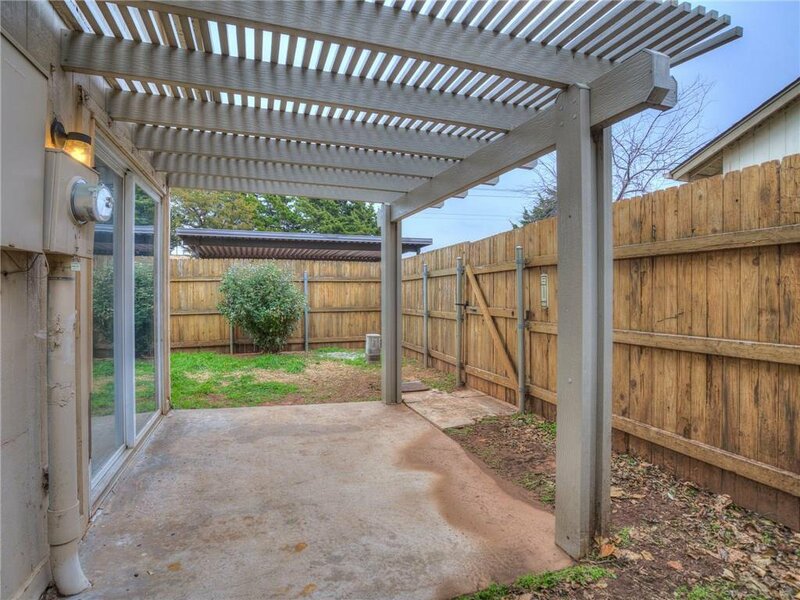 Plantation shutters & gorgeous floors in living area, a lovely pergola over the back patio & a shed for storage in the backyard. 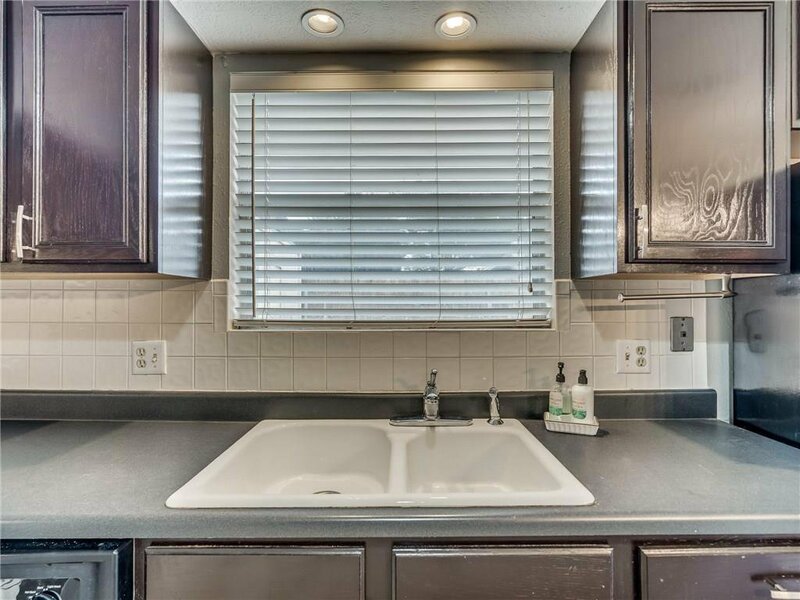 Amenities include a community pool, covered parking, front lawn maintenance, etc! 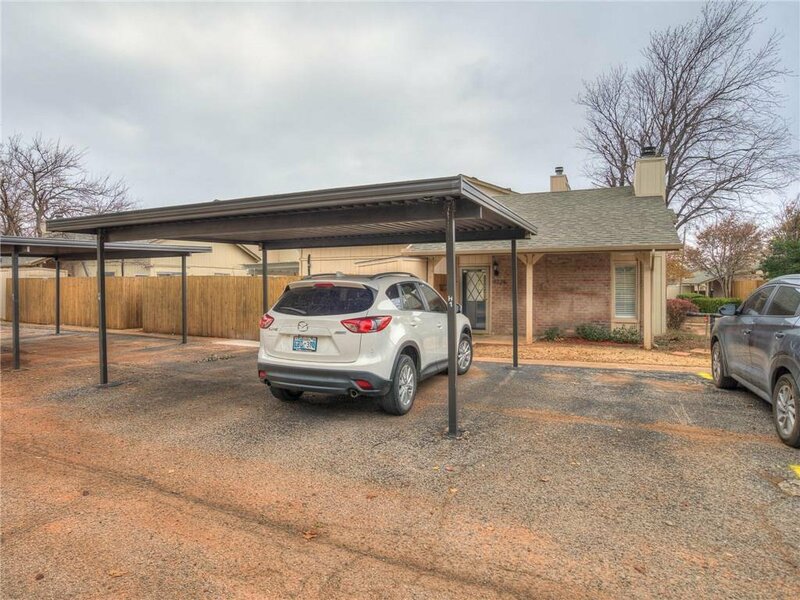 Courtesy of Jeffrey Logan and Integrity Oklahoma LLC. 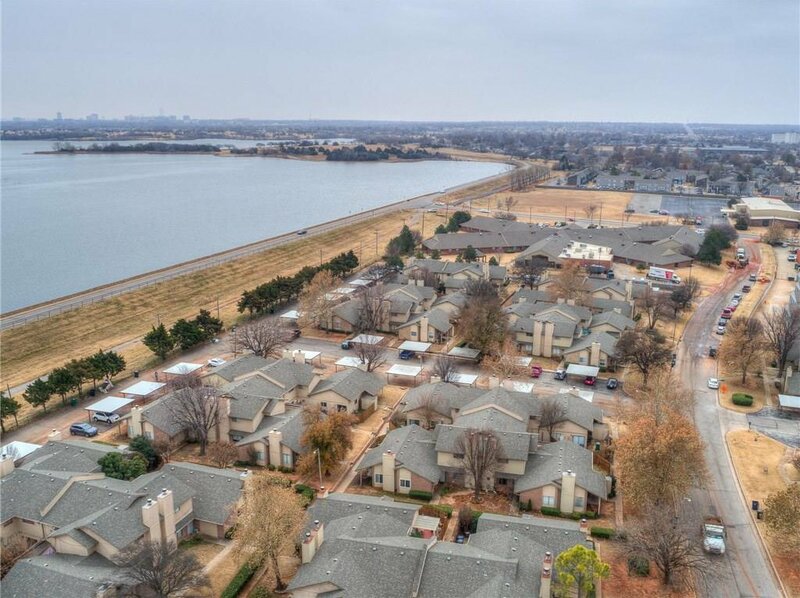 Selling Office: Clearpoint Realty, LLC.